In our learning programs we wish to be taking bigger steps towards really valuing diversity and harnessing the advantages that respecting all may bring. While we do explore the many international cultures that make up a modern Australia and Woodend of 2019, it is also a chance for us to acknowledge our aboriginal cultures. Australia has been multicultural for 50 000+ years. 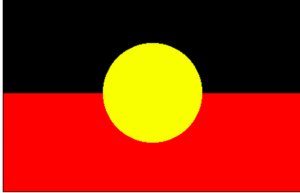 Our Aboriginal and Torres Strait Islander groups represent the oldest continuous cultures in the world. The multicultural diversity that we value greatly in modern Australia, is nowhere near as diverse as the Australia of pre 1788. There were perhaps 600 different ‘nations’ around the continent; many with distinctive cultures and beliefs. At Woodend we are continually aspiring to increase our students’ awareness of the importance of Harmony and Diversity. World Down Syndrome Day is also celebrated on 21 March each year. 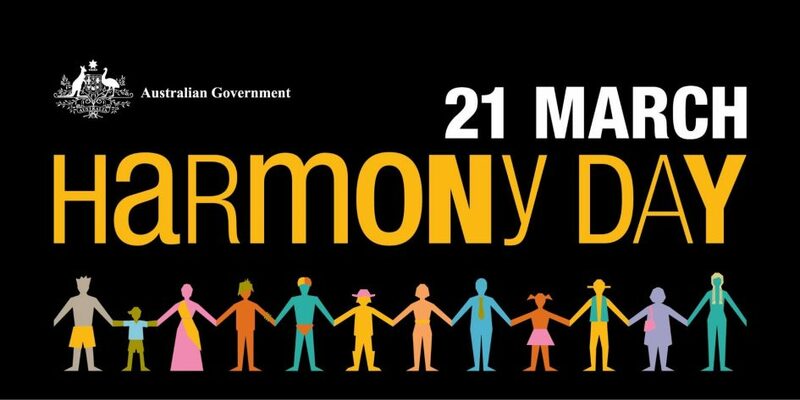 This year, many classes will use the Lots of Socks theme created by Down Syndrome International and celebrate World Down Syndrome Day on this Thursday, 21 March which is also Harmony Day. During the day we will be discussing what makes us all unique as well as Down syndrome. We will talk about inclusion and how we can all help each other to feel included. Please find below a brief definition of Down syndrome as a reference, should you want to discuss the day with your child. Down syndrome is a genetic condition – it is not an illness or disease. Approximately one in every 700–900 babies born will have Down syndrome. People with Down syndrome have 47 chromosomes in their cells instead of 46. This results in a range of physical characteristics, health and development indications and some level of intellectual disability. It was named after Dr John Langdon Down who first described it. Although we know how Down syndrome happens, we do not yet know why it happens. Down syndrome occurs at conception, across all ethnic and social groups and to parents of all ages. It is nobody’s fault, there is no cure and it does not go away. People with Down syndrome may find doing some activities more challenging but, just like everyone else, people with Down syndrome will continue to learn, and are good at some things and not others. We look forward to celebrating World Down Syndrome Day together. On this day, we ask that your child wear socks of their choice to school. They can be bright, colourful, short or long, the choice is endless! Students may also choose to wear the Multicultural uniform top or something that is orange.